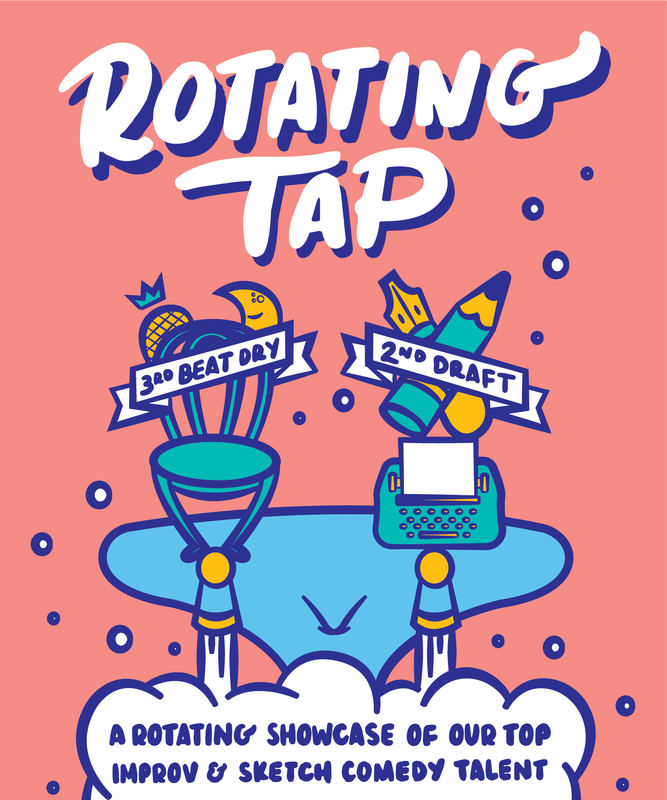 Rotating Tap is our rotating showcase of exciting teams and improv formats from The Improv Conspiracy community of students and performers. Each show will include an opener, feature and headliner act hand-picked by the Artistic Direction team. On the last Sunday of each month, Rotating Tap will be home to the House Sketch Show - as our house sketch teams put on an hour of completely original sketch comedy!